Historical storyteller Maureen Esther returns to Next to enlighten us on Ch’in Shi Huang Ti. 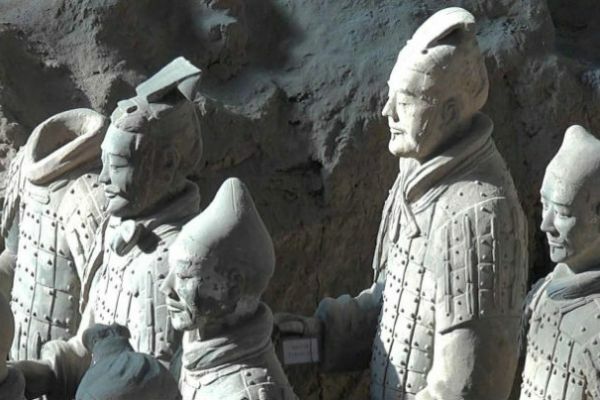 He is known best by the large terra cotta army buried to protect his mausoleum in Xian. He is also known for building the Great Wall and the Grand Chinese Canal. Kindly sponsored by Level One Bank.